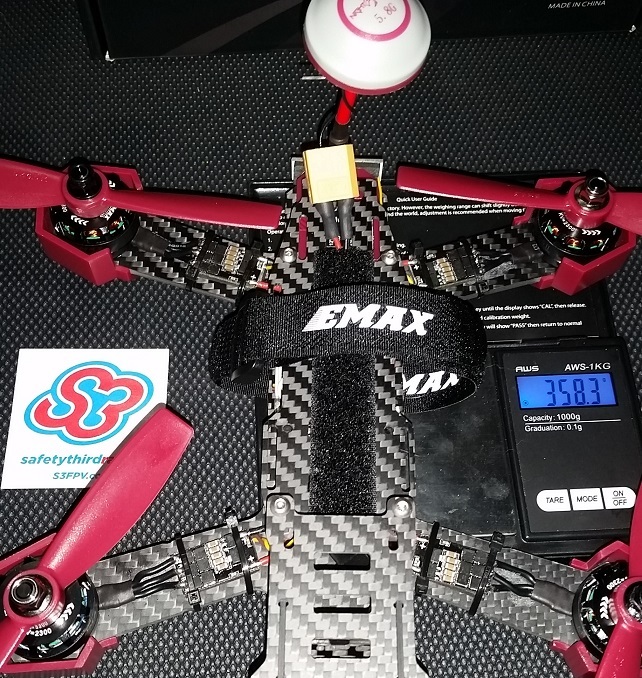 S3fpv was graciously provided with a Emax nighthawk 200 racing drone for review. 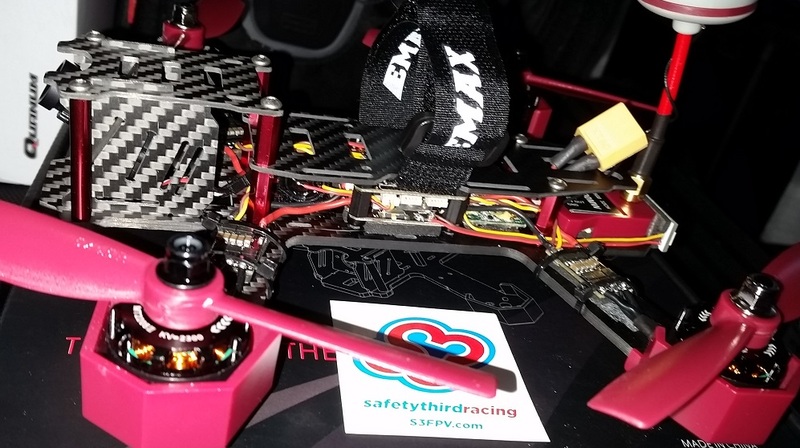 Will (nicklyw) of S3 and myself did the following build and I then proceeded to mod the 200 to bring it up to acceptable S3 racing standards. 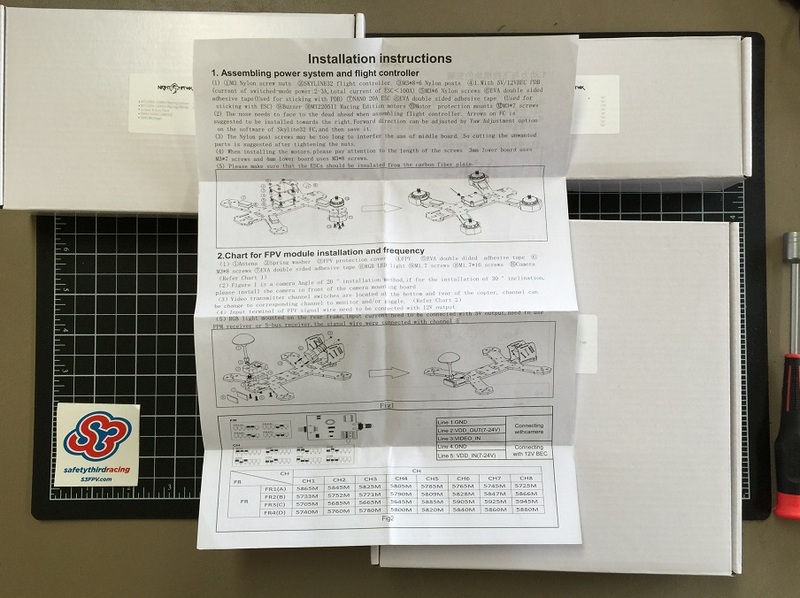 * 4/5 packaging – Each component was properly labeled and safely packaged. * 2/5 directions – Instructions were provided but missed or skipped several important steps as well as assuming a fairly high level of building experience to start. * 5/5 frame – A very solid frame, easy to break down and takes crashes well. 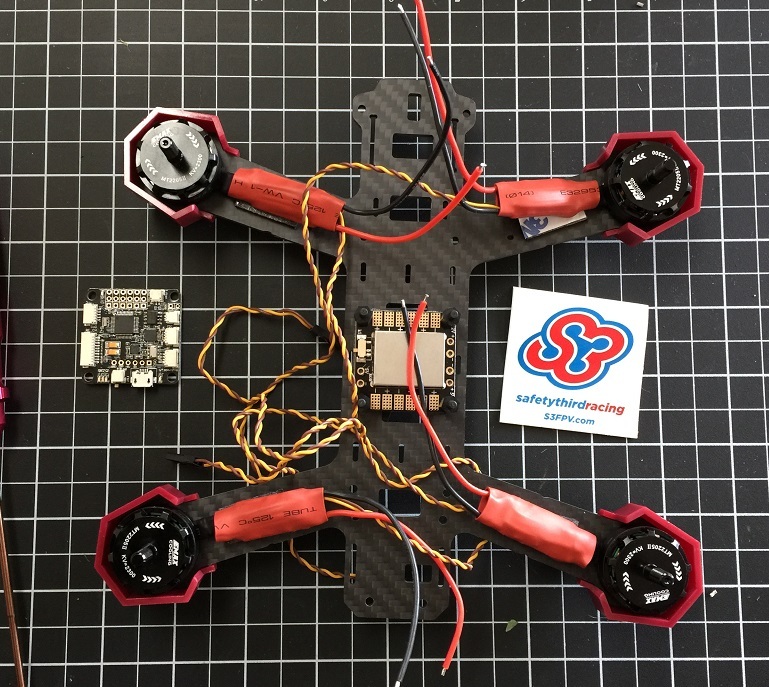 * 3/5 powertrain – Motors are nice, PDB is acceptable, ESCs will fly it but have no oneshot125 or a way to reprogram them, severly limiting the quality motors. 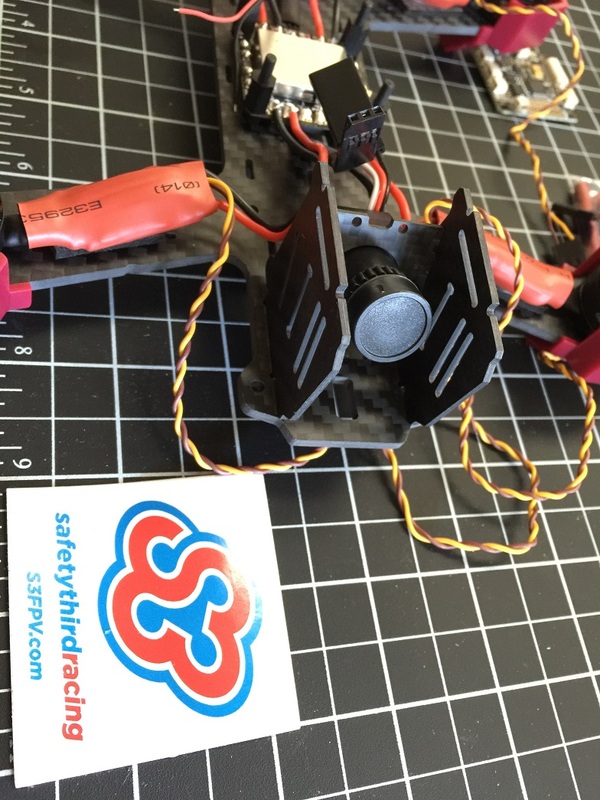 * 3/5 electronics – Flight controller accepted and ran cleanflight. Had no gyro related or signal issues. Two points removed because my skyline + osd combo had the osd portion stop working in the first few hours. 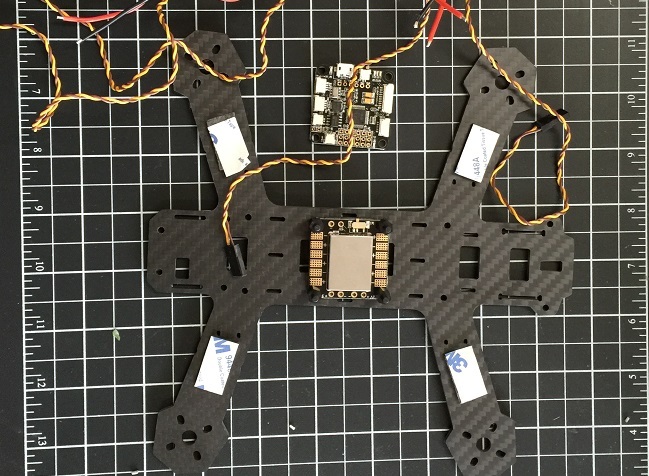 * 1/5 FPV – Camera quality is poor to unflyable in all but the most ideal of lighting conditions. 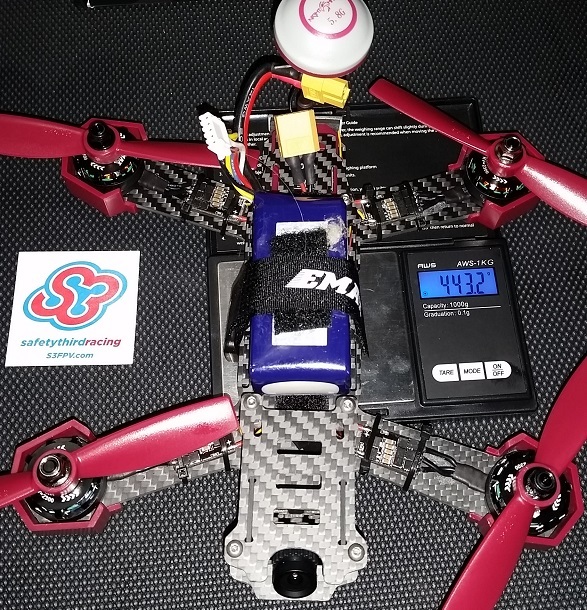 VTX is 600mw, which is rarely if ever permitted in a formal race environment. 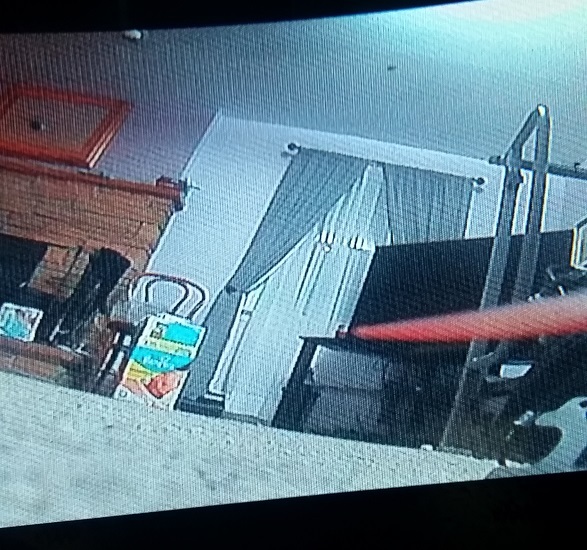 No power filter for video. 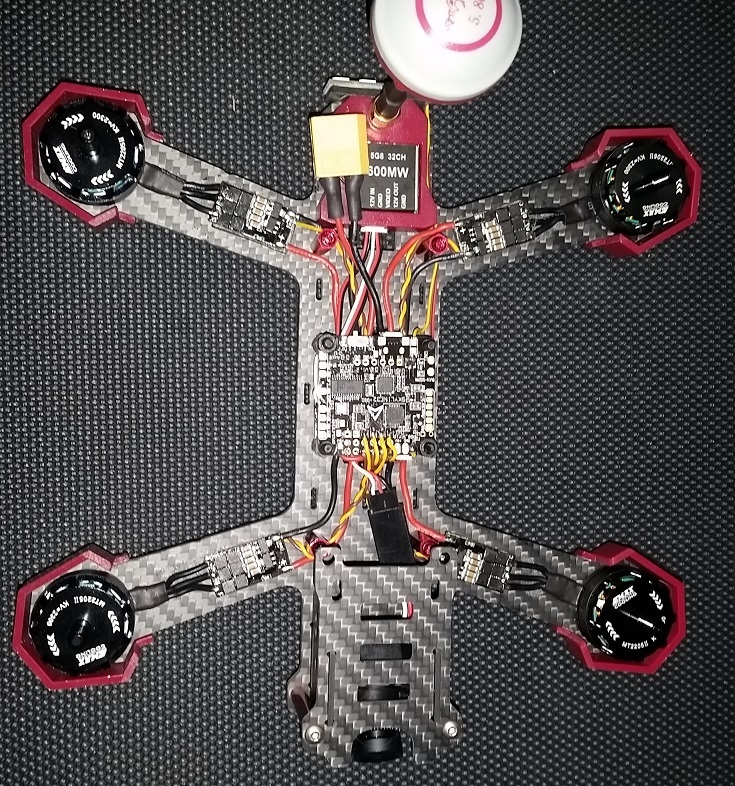 Only positive is vtx has a nice mounting system. Please note this build was performed partially by Will 0of S3 and completed/modded by myself. 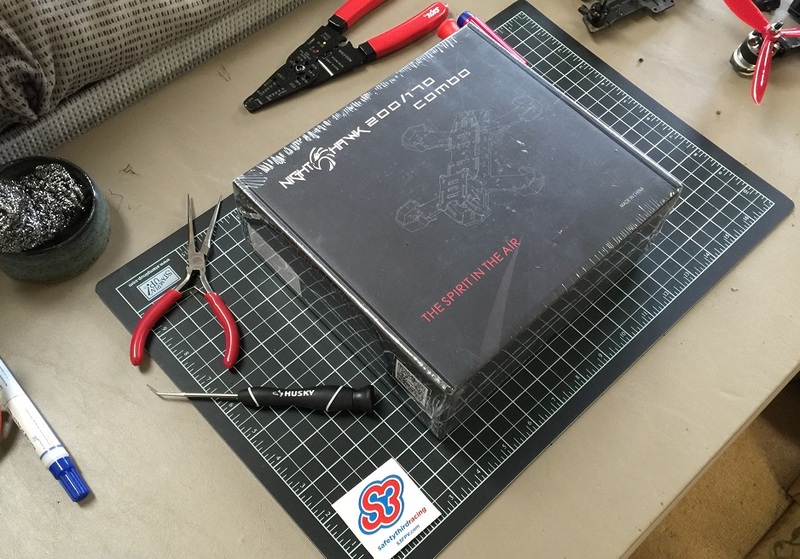 Shiney new nighthawk box arrived at Will’s door, let the unboxing begin! 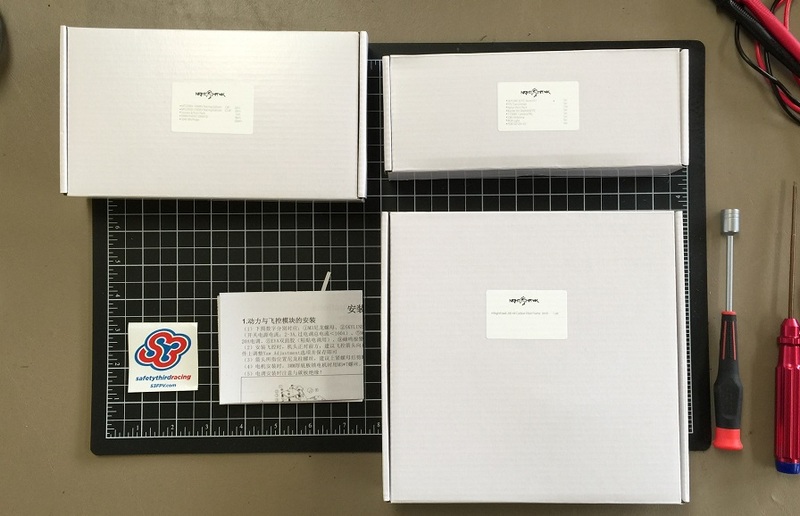 Inside, three smaller boxes! Also some arciac instructions strewn about. Here’s a closeup of the infamous build instructions, some sections are ok while others are completely missing. 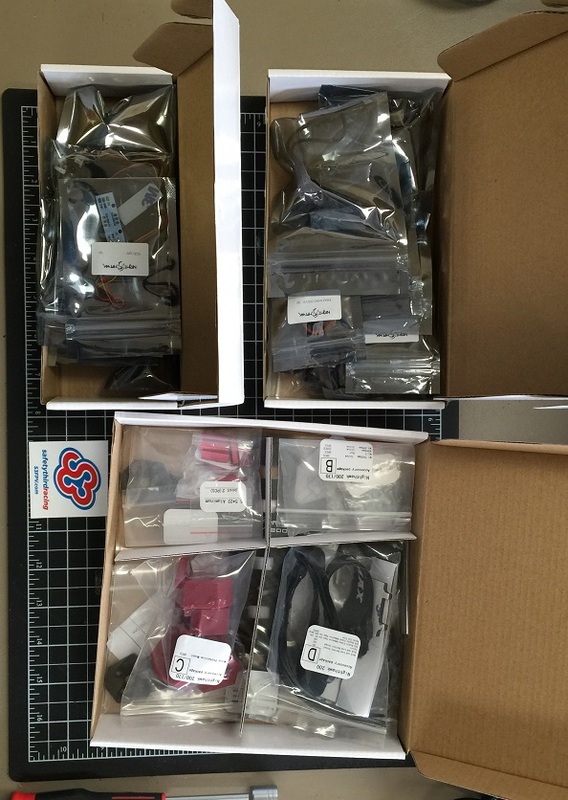 Inside the three smaller boxes we have the frame, powertrain, and hardware. Unboxing everything leaves us with quite the quad spread. Nows when those nice instructions would be helpful. 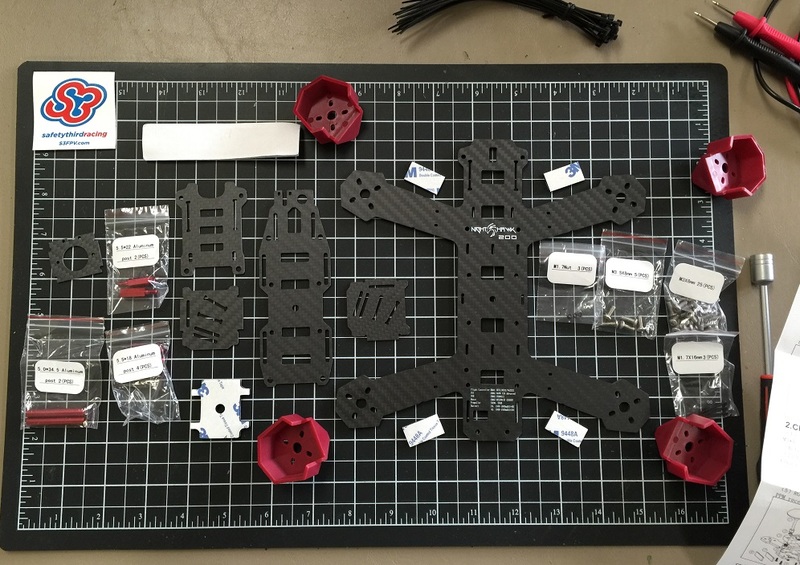 The frame and frame hardware were of noticably good quality for a kit drone. 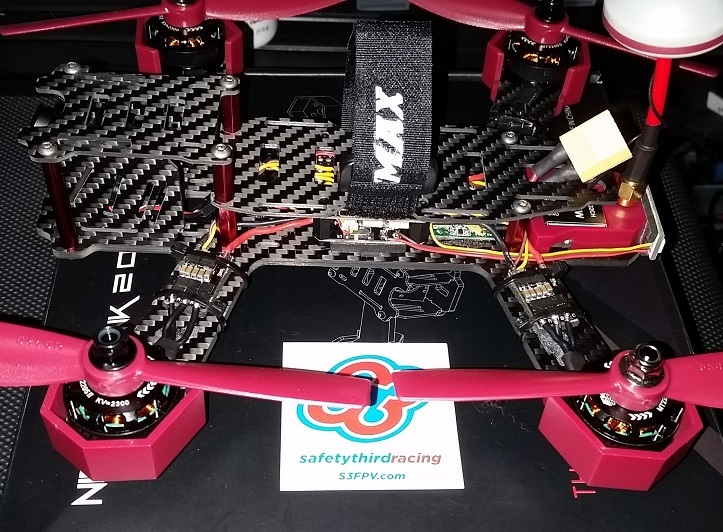 Here we have the skyline32 + OSD which quickly converted itsslf to a skyline32 – OSD. One final shot of parts before we begin assembly. Step one: desolder the motor wire leads from the ESCs. 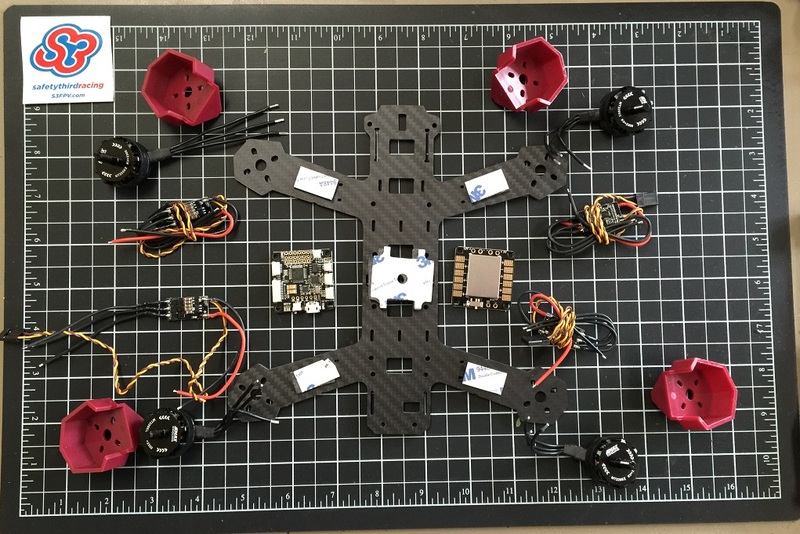 Next up mount the pdb and add the double sided tape to the quad arms. Note the LED switch should be easily accessable from the side. 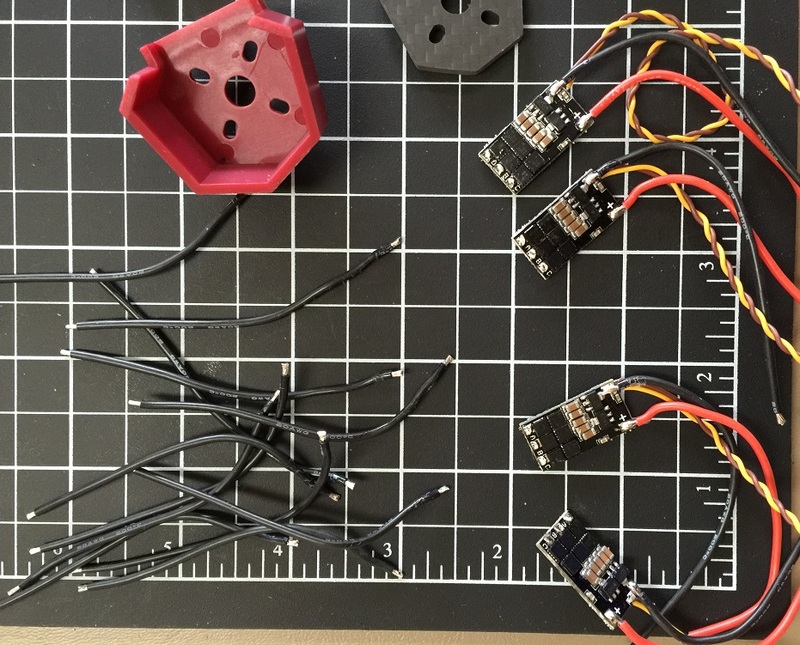 Wire the motors to the ESCs. 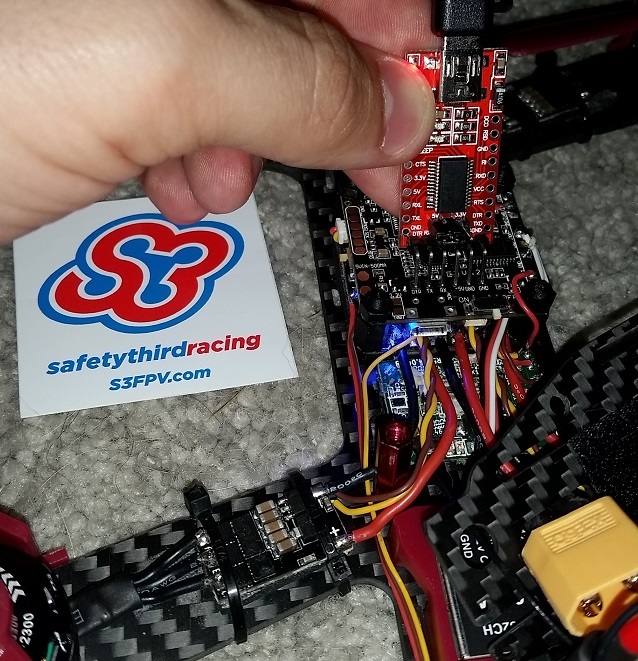 Note: Will used shrink wrap on the escs (in red) however I later removed it during a rewire. This is mostly an installer preference. 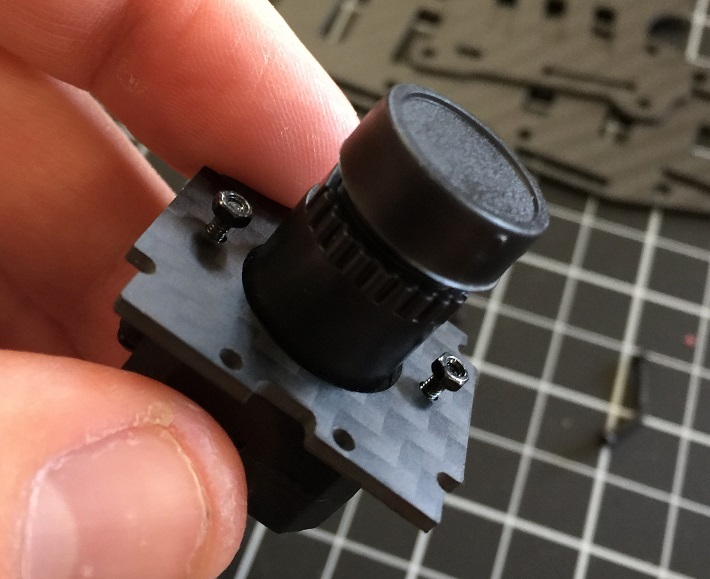 Add camera plate to camera via supplied screws. Take a few moments to sob at the poor quality as you install it. Fit test the front camera pod. 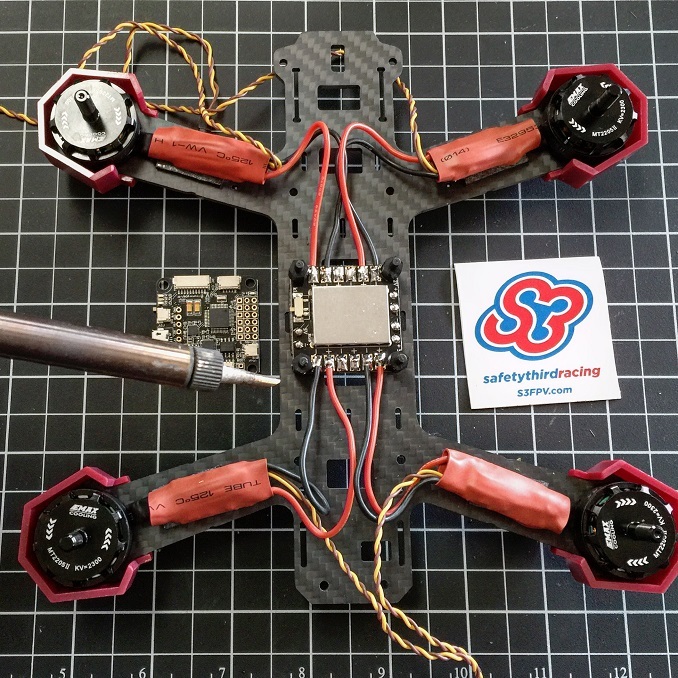 Solder up the esc power wires to the PDB, be sure to use correct positive and negatives! 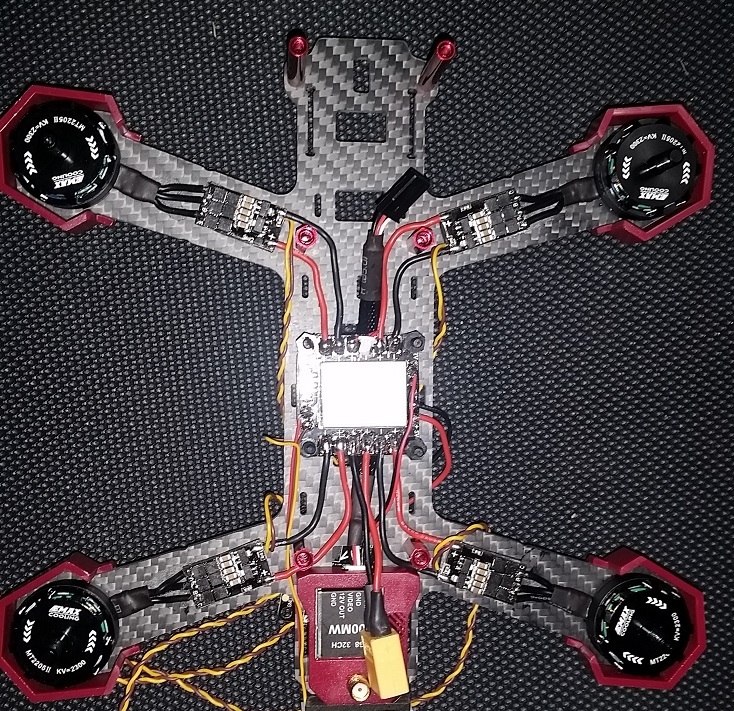 Here you can see my rewire of the escs. 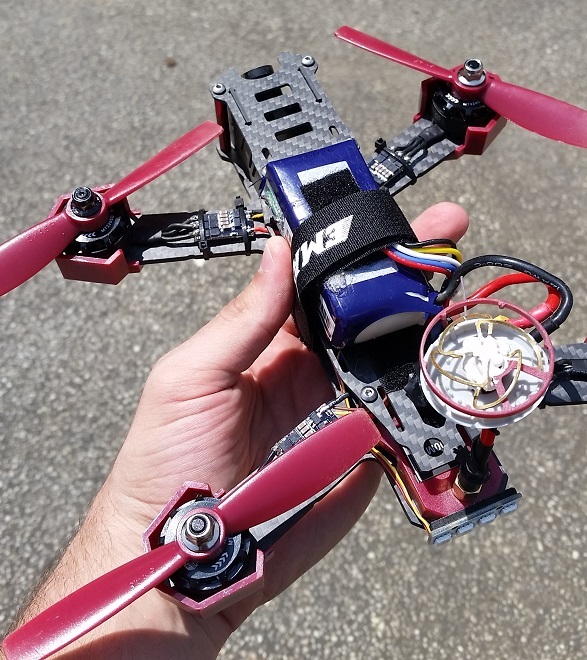 keeping the wires tight means theres less risk of a broken prop cutting one. Also note the installed vtx at the back with its pretty housing. Install the FC and solder the motor signal wires. Wire up thr FC power from the non-switched 5v on the side of the pdb. 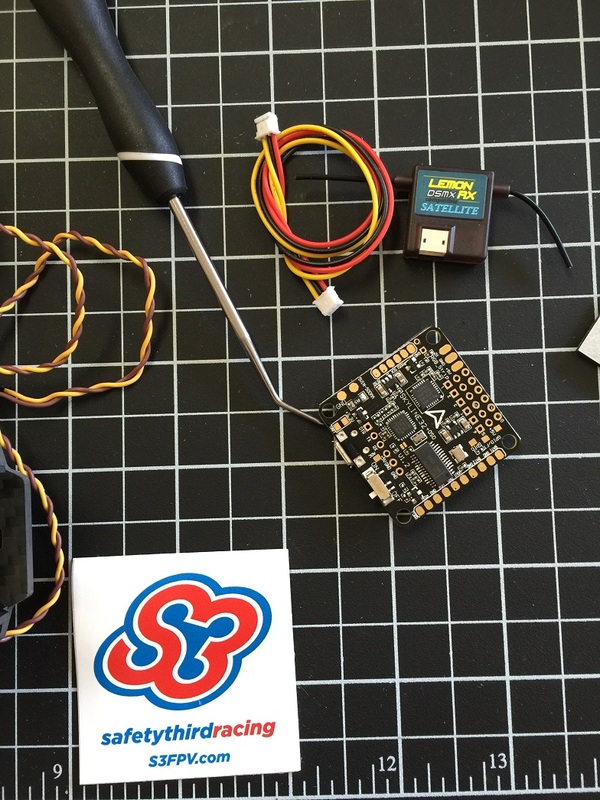 OPTIONAL: Use a ftdi programmer to flash the latest OSD software onto the flight controller. Install top, strap, and props, done! Unfortunately on its maiden voyage the Nighthawk’s rear antenna lost its cap in a very light crash, the antenna itself appeared to remain in tact. Flying FPV was a wash, but I did get some nice flips and rolls in via LOS. 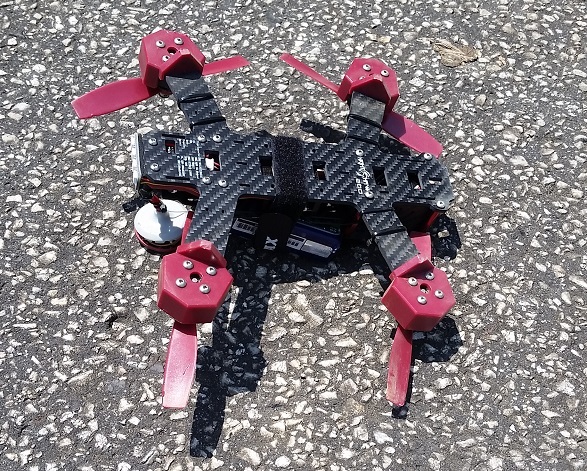 I also took some crashes into pavement, which didn’t seem to damage the Nighthawk, definitely a plus! First lets go flash the latest cleanflight. 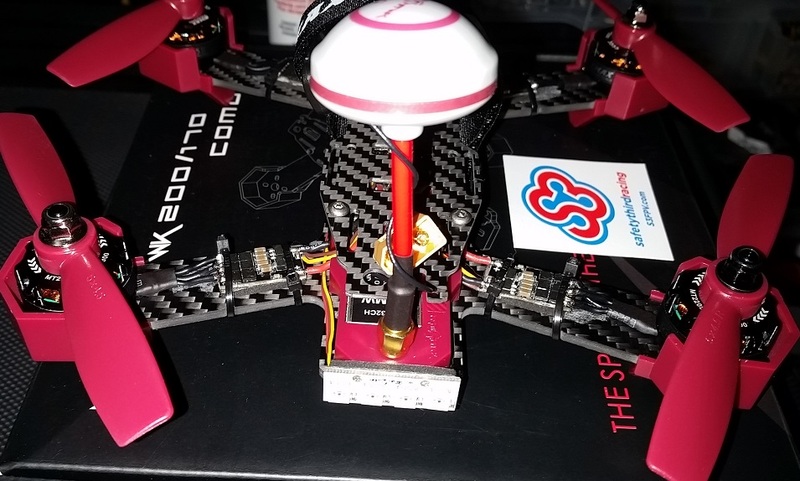 Betaflight had some oddities with the skyline32 FC, would not recommend. I always disable the magnetometer first via CLI as it seems to cause horizon mode issues. Next check motor direction and enable motor stop. DO NOT set oneshot. 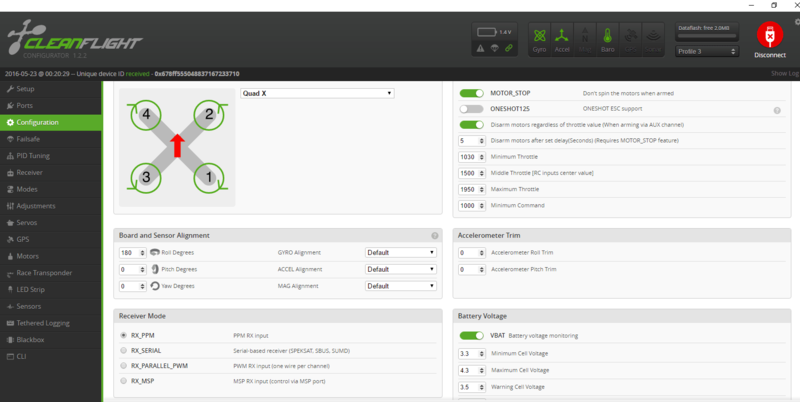 Set PPM for receiver and set the max/min throttle. 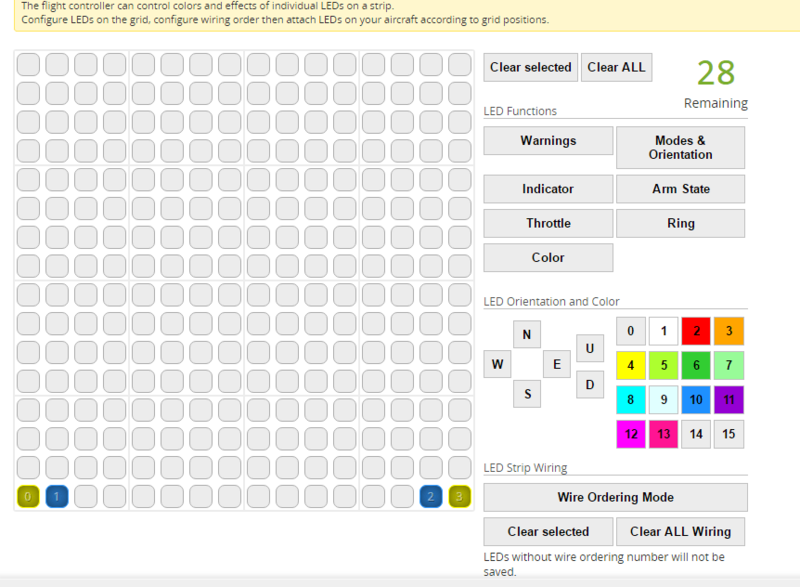 Set SUMD for ppm mode, and enable the LED_STRIP. These PIDs worked well for me in multiwii rewrite. I would recommend lowering P another .5 after further testing. LED mapping below for the 4 led strip. Ok on to the mods! 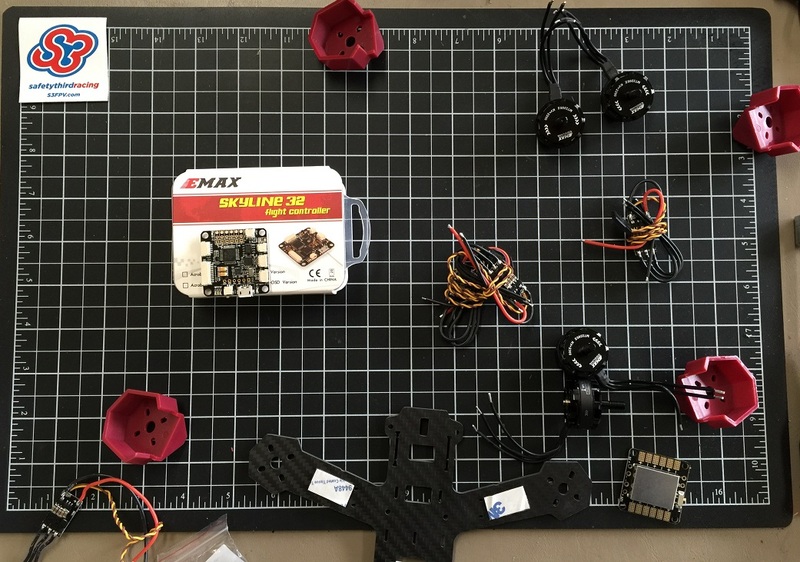 I wanted to get to the bottom of the crappy FPV situation, and so I slowly started eliminating components and replacing them with known good ones until the video improved. 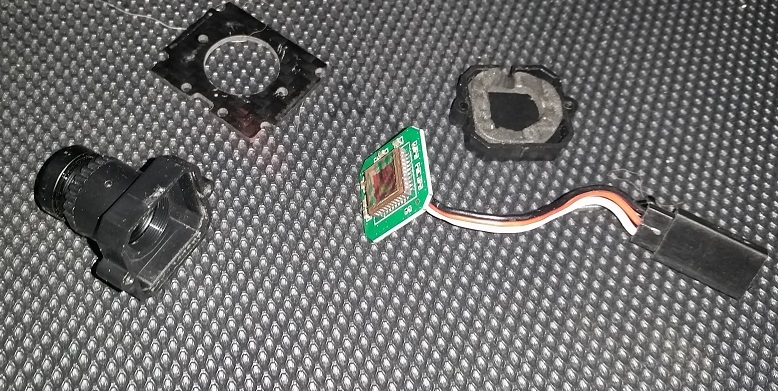 Seen below is a complete replacement (except vtx) where the power is stepped to 12v via a known good ubec, LC filter, and a higher quality CMOS cam. 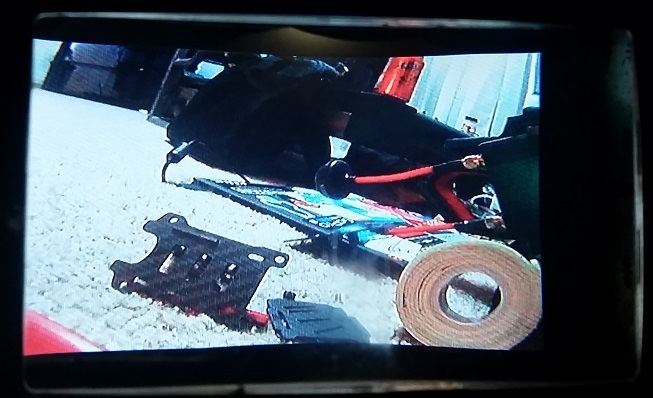 Ok, so we know the camera is crap, and there’s no LC filter to remove noise on throttle… Lets open the camera case up and see whats inside. Eww its a straight CMOS chip with zero post processing, no wonder any kind of light adjustment would blow it out. Any $15 camera would be a vast improvement. 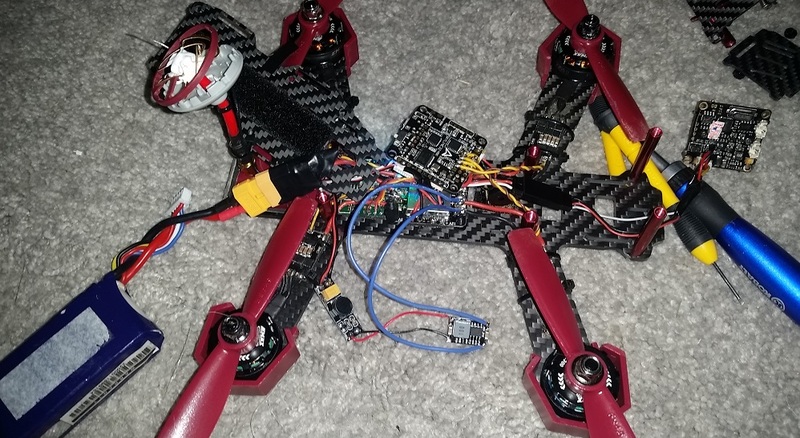 Good news is you can just pop a ET200 vtx and HS1177 camera along with a cheap LC filter and be flying a great starter quad. 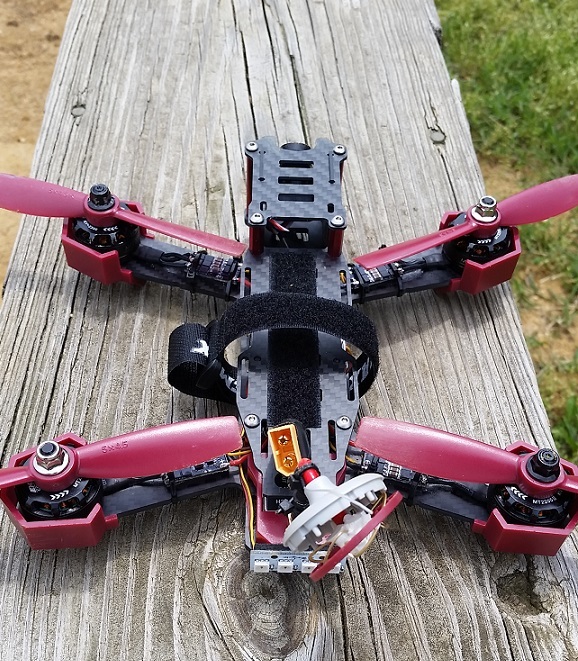 In fact I would say you could easily transition this quad into a more advanced race build. 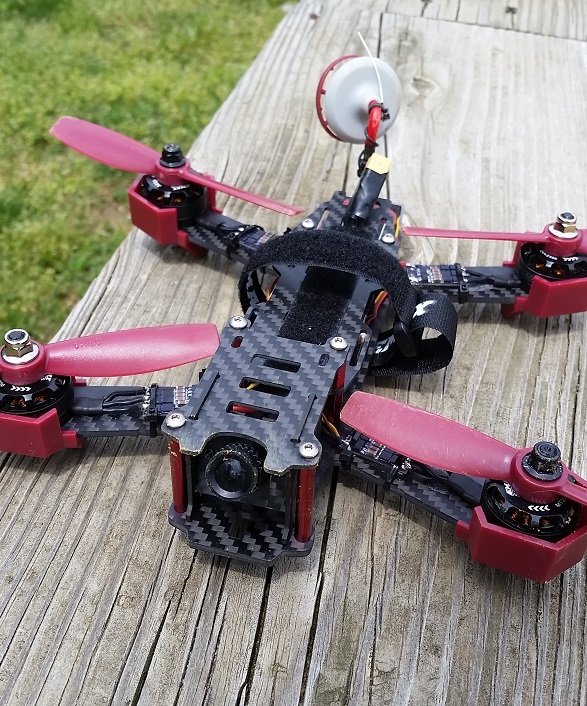 While not top top of the line the motors and frame have definite nice features that with some improvements like new ESCs and video could bring this build into a semi-competitive drone.